We are offering pressure relief valves. Our pressure relief valve is exemplary valve that is spring loaded, right-angled safety valve and safety relief valve. It is employed for controlling excess pressure in the best way possible. And its precision and safety makes it rule the roost of the market dedicated to designing pressure valves, reactors, and pipelines. 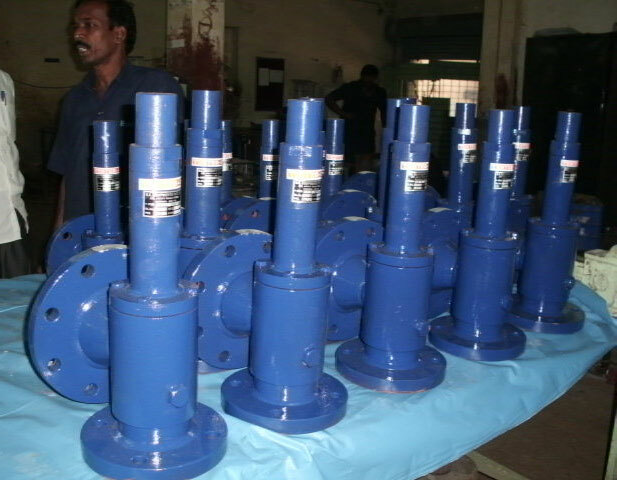 We have managed to carve a niche in the market as the notable manufacturer, exporter, and supplier of pressure relief valve from tamil nadu, india.